Take in numerous shipments from overseas over a three month period. Ship according to pick ticket. 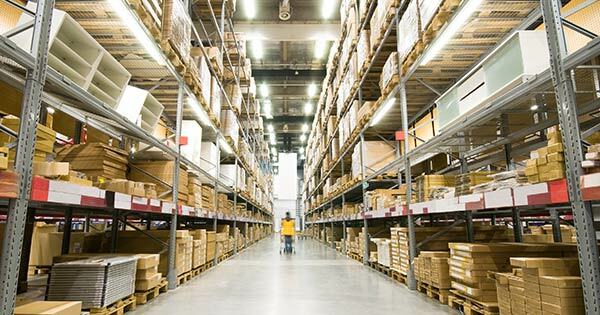 On-Demand Fashion Distribution (ODFD) worked with the client prior to receiving the first shipment to understand the scope of the requirements and the required timing. ODFD received the projected packing lists and analyzed the space needed for the future distribution. ODFD analyzed the projected activity for the orders and managed the work resources accordingly. ODFD’s Standard Operating Procedure is to have all orders checked for accuracy after the initial pick. This minimizes costly returns and increases customer satisfaction. The ODFD system provides all the tracking information needed to meet customer requirements. The customer was quite pleased with the timely distribution and had no distribution errors.